Ceramides are natural compounds that can be found within our body. 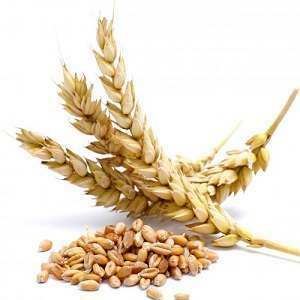 These are essential nutrients in the body that help keep our skin healthy and young looking. It is to no surprise to learn that our body is packed with ceramides during our younger years. 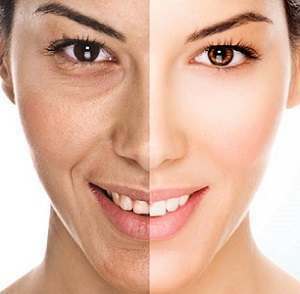 However, as we grow older the level of ceramides in our body starts to drop significantly to the point that we start to lose our skin’s luster. This decrease in ceramide content within the body will cause the skin to develop wrinkles and to lose its elasticity. 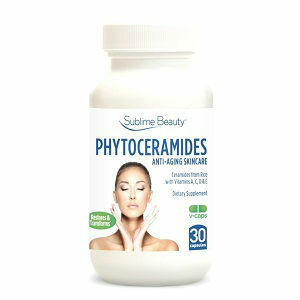 So now that we know the basics about ceramides, it is time to delve in deeper to identify what this compound is and how it affects our body and other interesting facts about this ingredient that is linked with being able to maintain a youthful appearance. You might be surprised to learn that ceramides are actually a type of fat. While this might sound like bad news it is important to note that not all fats are bad for the body, case in point: ceramides. Completely avoiding fat and focusing on eating low fat or fat-free foods is not always a good thing. Fat is essential for the body to work properly and to maintain its health so do not automatically consider fat as something bad for the body. As always, it is important to adopt moderation in everything you do and eat. Ceramides can be located just underneath the first layer of skin. One of the studies revolving around ceramides is its use in treating cancer. Ceramides can be considered one of our first line of defense against germs as it prevents harmful toxins from entering the bloodstream. 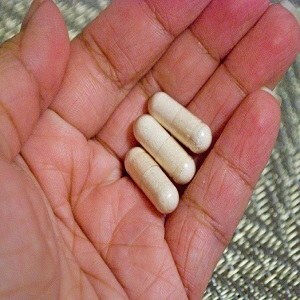 So as you can see, ceramides are not only beneficial to skin care but also in maintaining one’s health. 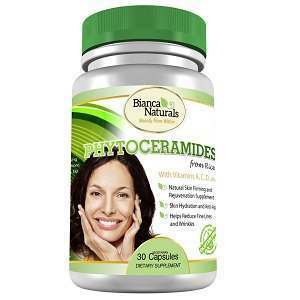 A lot of skin care and anti-aging products utilize ceramides as a primary ingredient. These products all focus on the benefits given by ceramides when it comes to promoting healthy skin such as keeping the skin moisturized and retaining its elasticity. Research is still underway on whether synthetic ceramides are just as effective as the real deal. At the moment, the next best alternative is the use of phytoceramides which are exclusively found in plants such as rice, wheat, and sweet potatoes. Since ceramides are mostly found in living organisms, extracting the substance can be quite complicated. However, the recent rise in popularity of phytoceramides gives new hope to obtaining a large supply of this youth retaining compound. 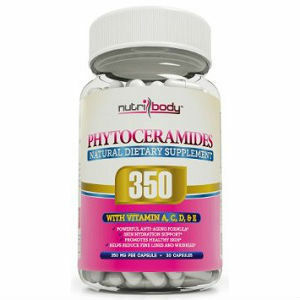 Phytoceramides are natural and plant based as well which greatly lowers the risk of negative side effects but the risk of allergic reaction is still present. 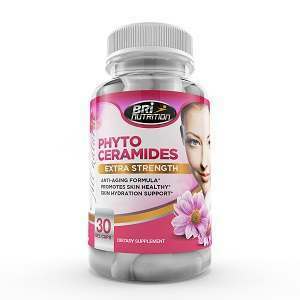 The benefits of ceramides are proven and as we grow old we might need to get a hold of supplements that uses this compound to help slow down the aging process. This is truer today as the fast paced lifestyle is synonymous with stress and with stress comes damage to our skin. 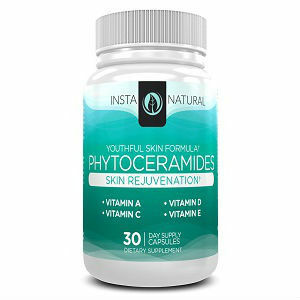 A ceramides or phytoceramides based supplement could be the key to our very own fountain of youth. Only time will tell. 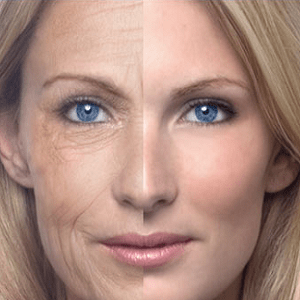 Have we Tapped into an Actual Fountain of Youth?